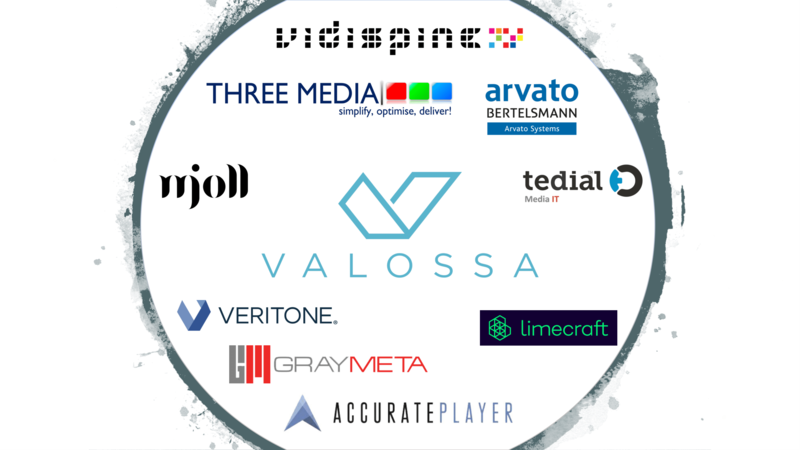 HELSINKI, FINLAND – Valossa — a Finnish artificial intelligence company and a partner at the fashion week — provided AI-powered video services to enable a new generation of analytics, content management tools and methods for business development. In aid of the Eco Village’s research and reporting purposes, this partnership enabled visitors to utilize a video-based facial-recognition system which was able to register things like gender and emotion. Launched beside Finnish Technology Research Center VTT’s on-location exhibition space, the partnership was a stepping stone towards the emotional intelligence (EI) mapping of the future. Moving beyond traditional data-collecting methods, Helsinki Fashion Week entered a new era of research and result reporting. 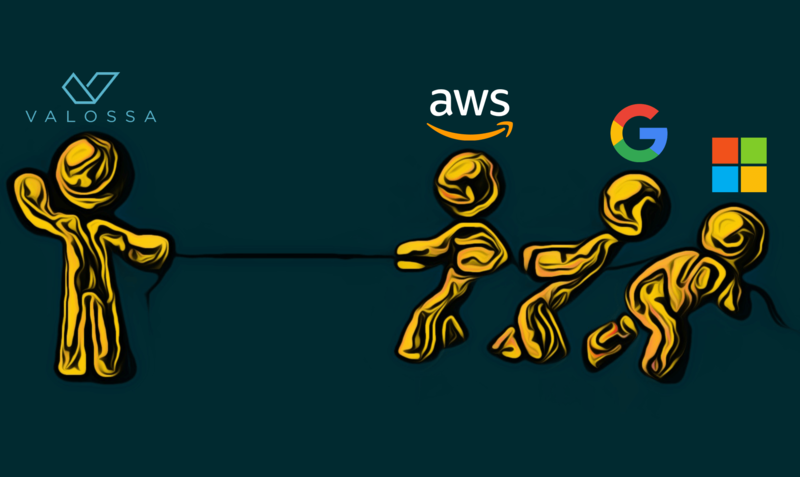 With the constantly changing technology landscape, it was important for us to promote solutions and to encourage people to see the benefits of AI instead of ignoring or fearing it. 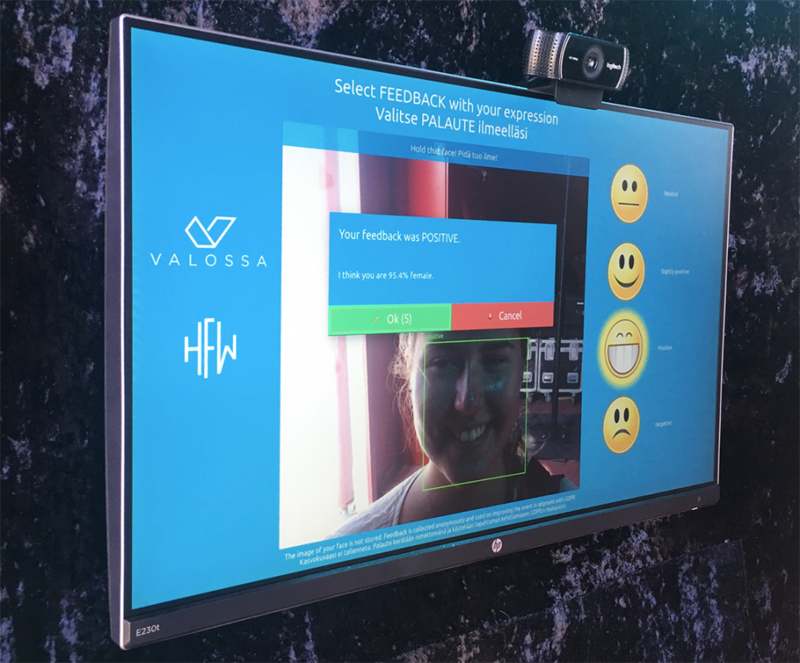 Visitors were able to map their emotions and experiences through the Valossa AI booth situated in Öljysäiliö 468 without needing to compromise the General Data Protection Regulation (GDPR) rules. Artificial intelligence (AI) technology is rolling out to all applications of society, whether it’s for business, entertainment, science or public services. In fact, it would be easier to define the industries which are not likely to be affected by disruptive AI technologies. The fashion industry, as a highly visual-oriented industry, could benefit greatly from AI applications to provide tailored offerings and valuable individual experiences to the consumers. 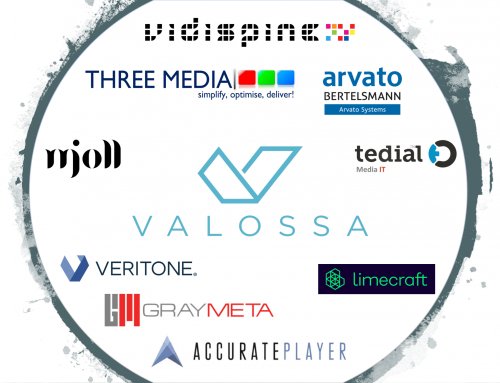 Valossa Labs, Helsinki Fashion Week’s 2018 partner, is working closely with Video and Image Recognition AI. 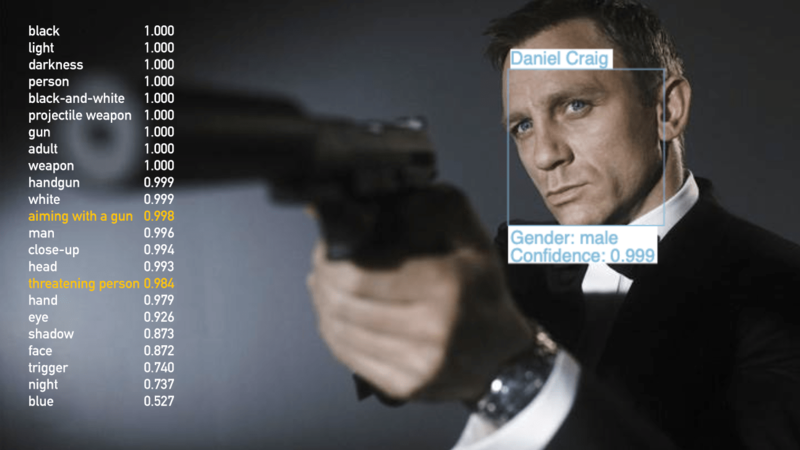 Extracting rich metadata from audiovisual elements provides actionable insights and a next-level consumer experience at the same time. Let’s say that you’ve watched a video of a beautiful jacket or dress, but the video or ad doesn’t provide enough external information, such as item name, logo, brand, online shop or designer. 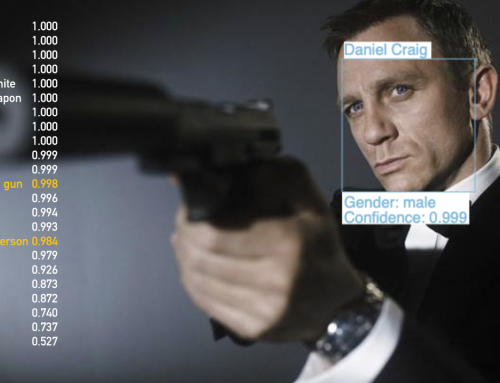 AI can be trained to understand video like a human does, but it also has access to a huge amount of information. 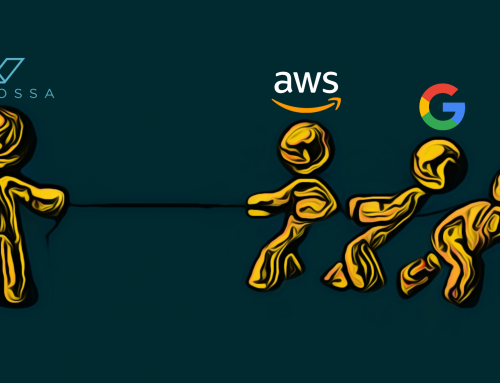 These AI skills work hand-in-hand and can guide you to the correct online store and provide you with all the information you need. The same principle works with social media influencer content which have a huge impact. Promoted content with pictures and video can be analyzed at superhuman speed and followers can be automatically provided with all the information and easy access for purchases. Don’t you just hate it when relevant item details are missing from something you love and want? content overflow from all sources which human moderators simply cannot keep up with. AI can find the content where your brand is appearing or mentioned and analyze the content to provide possibility to take action. The possibilities are endless. Helsinki Fashion Week is part of Nordic Fashion Week Association, who is a leading organisation making results on the internationalisation and export of sustainable fashion, bringing international fashion into Finland and to the Nordic countries from Asia, Africa , Latin America , Middle East and Europe, and vice versa.